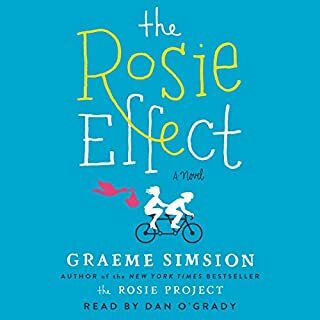 Was so happy to learn that the sequel to the Rosie Project came out. Funny, laughed out loud many times. Cute Romantic Comedy. Too short jyst lije the first! 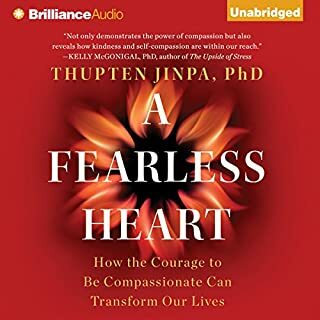 This was a nice companion to the class on Compassion. Good information for those wanting to add compassion meditation to their practice or to help understand how it can be helpful.